Where does your website fall on the SERPs? It is the desire of every owner to rank highly in organic search results – the challenge is to make that a reality. If your site is powered by WordPress, you ought to consider the following WordPress plugins. These plugins have been carefully designed to help you achieve better SEO results. Read on to find the right SEO-friendly WordPress plugin for you, and take your website or blog to the next level. 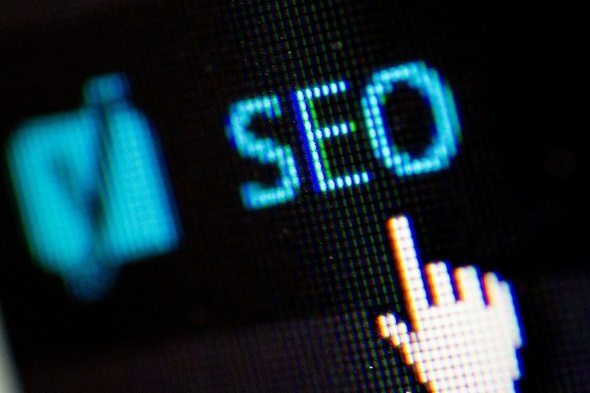 Yoast SEO is a WordPress plugin that has a reputation as one of the best plugins for SEO enhancement. A well-designed site is an excellent starting point, but a sleek user experience (UX) won’t help when it comes to ranking if your content is of poor quality. This is where Yoast SEO comes in — an SEO-friendly plugin that is specifically designed to enhance your writing skills. It’s possible to improve your writing even if you are already a good writer; Yoast SEO takes you from good to great. And if you don’t think of yourself as a good writer yet, Yoast SEO can help with that too. When it comes to detecting SEO problems that affect the organic search ranking of your site, SEMrush is the perfect tool. SEMrush is easy to use for both the skilled SEO professional and for the novice website owner. With this tool, you can perform a thorough auditing of your site to find SEO-related problems that have kept your website from moving up the SERPs. SEMrush can also help you analyse what your competitors are up to so you can remain one step ahead of them when it comes to your search engine ranking strategy. If you’re looking for higher ranking on organic search results while optimizing user experience on your WordPress site, have a look at SEO by Squirrly. This WordPress plugin has the potential to increase your website traffic by helping you write effective content that is SEO-friendly in every sense of the word. With Squirrly SEO, you can have access to a weekly audit report of your SEO, find the right keywords for your content, as well as view your SEO stats. Squirrly offers a pro plan in addition to their free version and can be used by SEO novices and experts alike. Through Squirrly’s email training, you can acquire knowledge on the best SEO strategies and content marketing skills that will help you optimize your site or blog for higher organic search ranking. SEOPress is a powerful WordPress plugin for SEO that can help you attract more traffic to your site or blog, manage 301 redirections, create custom XML and HTML sitemaps, scan your content links to find 404 errors as well as link your social media accounts to your site. Using the right SEO-friendly WordPress plugin is essential to optimizing organic search engine rankings for websites and blogs that powered by WordPress. Try out one or two of the WordPress plugins mentioned above and discover what a robust SEO strategy can do for your website. A decent list of all top SEO plugins for wordpresss. I personally use yoast SEO as it gives excellent suggestions for optimizing your content and layout. No doubt it stands on the top of your list.